Early Childhood and Development Division has established on 2009 based on social responsibility to meet the educational needs for Muslim’s children in early stage growth of children. 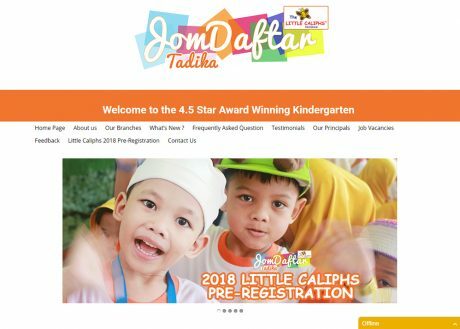 Branding as Tadika Khalifah Budiman, this division is specializing in providing a quality syllabus and interactive activities for early childhood learning. To fulfill the mission in providing children a memorable learning environment through experience, fun and interactive activities, is the main responsibility of this division.